This collection of H.G. 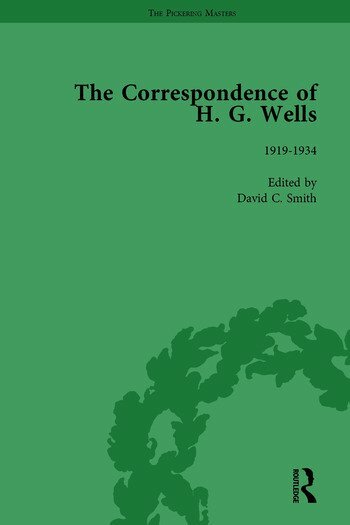 Wells's correspondence draws on over 50 archives and libraries worldwide, including the papers of Wells's daughter by Amber Reeves. The book contains over 2000 letters, both business and personal. Wells's private correspondence includes letters to Winston Churchill.